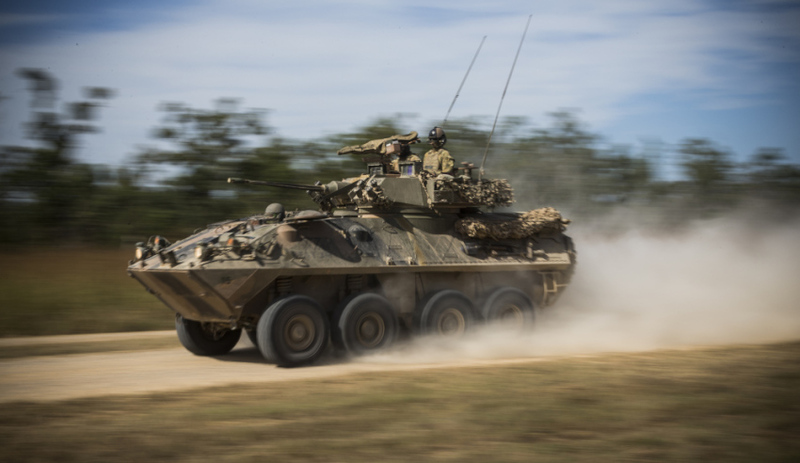 A report from the Australian National Audit Office (ANAO) has questioned Defence’s spending data, finding it to be “neither complete nor reliable”. Last year, the Department of Defence (DoD) spent $8.3 billion on sustaining its equipment, but the ANAO report found that information on this spending was either incomplete, unreliable or unavailable. The report takes aim at the DoD's quarterly reporting process, which is the primary way by which Defence provides information to government and senior Defence personnel about the status of major acquisition and sustainment activities. "Based on the ANAO’s review of a quarterly performance report (QPR) produced during the audit, its contents are neither complete nor reliable, it takes two months to produce and its contents are sometimes difficult to understand," the report said. "The ANAO’s analysis found that the report may not include additional information available to Defence that is critical to the reader’s ability to understand the status of significant military platforms. It provides only a partial account of materiel sustainment within Defence and is potentially at odds with the ‘One Defence’ model promoted by the First Principles Review." But the report did find one positive for the QPR, saying a list a of underperforming sustainment products is an excellect feature. "One potentially useful feature is a list of underperforming sustainment products," the report said. "This is based on information provided through MRS, SPMS and gate reviews. Eight underperforming products were listed in the second quarter of 2016. Ten such products are listed in the report for the subsequent quarter (July–September 2016). In that later report the list was labelled ‘sustainment products of interest’ rather than ‘underperforming’, though the items are still listed ‘in order of concern’." As a result of the ANAO's analysis of the QPR, it has recommended that Defence institute a risk-based quality assurance process for information included in the quarterly performance report. The DoD has said it will institute a quality assurance process covering the Defence QPR. The ANAO also found more must be done for Defence to improve its performance monitoring, reporting and evaluation activities.